The agricultural industry demands a comprehensive and effective range of products that will keep both traditional and modern farming machinery running at their most efficient. 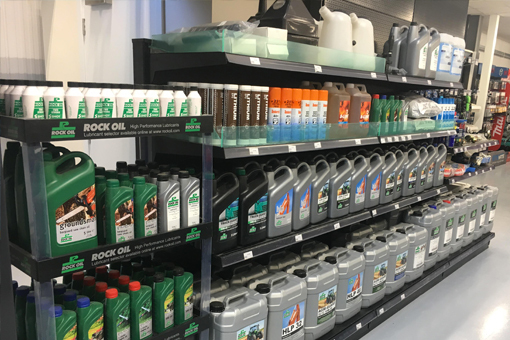 Our range of multi-functional lubricants and greases are designed for use on all types of machinery and equipment, from essential ancillary equipment to the largest high-tech tractors. Environmentally aware products, including AdBlue, are also available.